‘Creating your Brands image is an important process.’ we understand this! We offer our service in directing and assisting from the planning stages through to manufacture. Our experience in developing persuasive visual solutions will be sure to enhance your brand awareness. VectorDesign pride ourselves on being the very best in Resolution Independent Resolution Imaging. 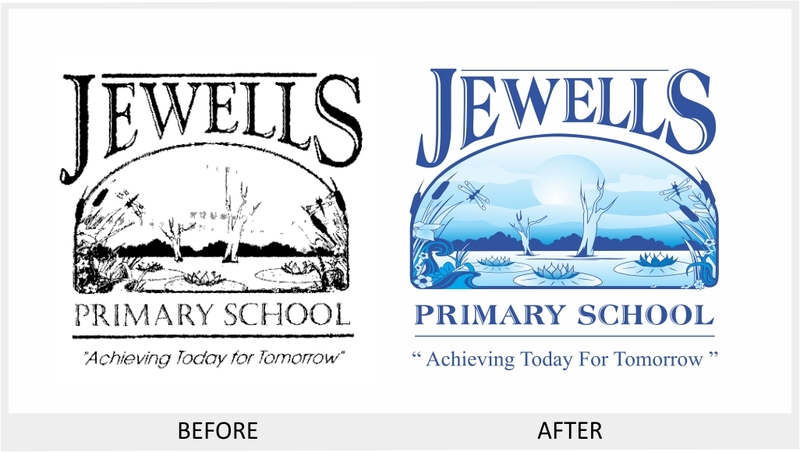 We convert your logo or artwork into files that can be printed at any size without loss of quality. Returning to you a number of files suitable for Office, Printers, and Commercial requirements. Why is there pixelation in our work? Many would ask… It’s because they didn’t use a vector graphic!